High fibre formula of ground wholemeal Australian harvested oat & barley, vegetables, legumes, super supplements and nutrional herbs. 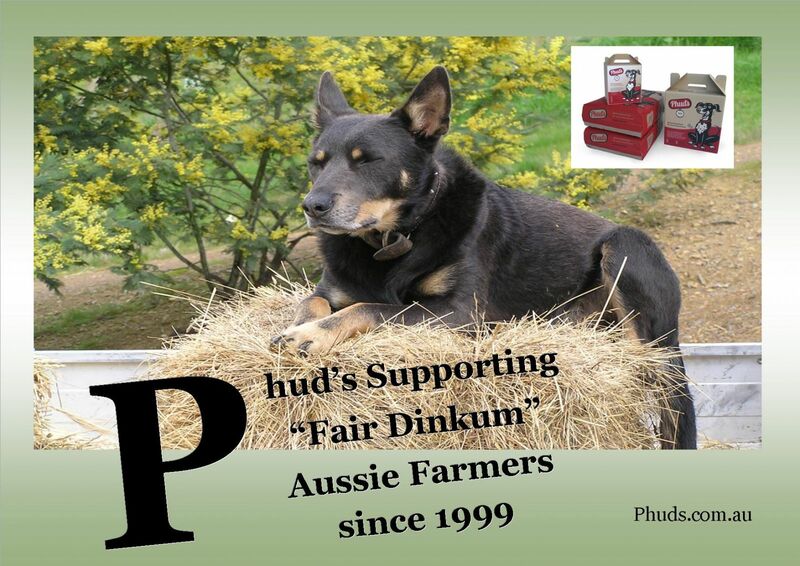 Phud’s offers a very clear alternative to all dog lovers wanting more choices in food purchases and is formulated to compliment fresh or cooked meat. 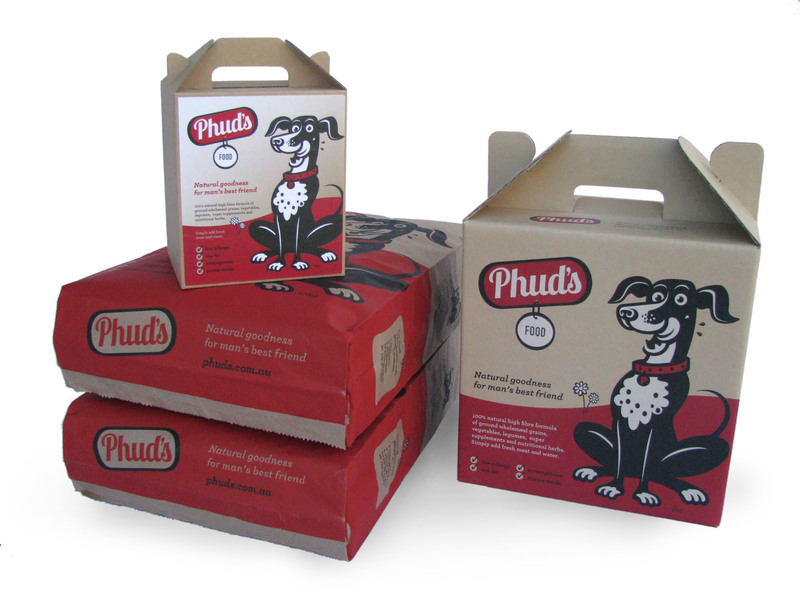 Phud’s is a low fat, high fibre, low allergy product. It is free of added wheat, preservatives, flavour enhancers and additives. Herbal support blends are available to aid in the balance of internal health and support a stronger immune system. Only premium herbs are used in these herbalist formulated blends. Check out how you can further assist your dog with drug free methods. Designed to add to food.